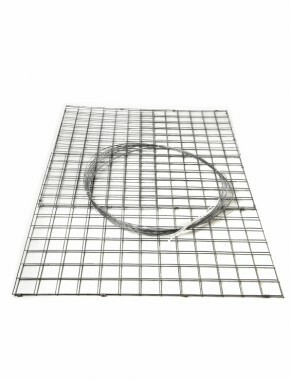 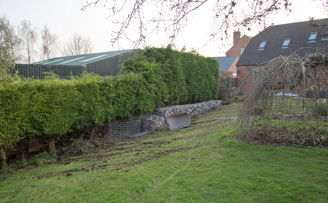 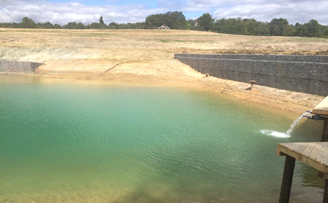 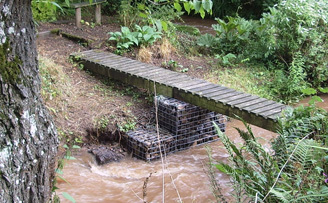 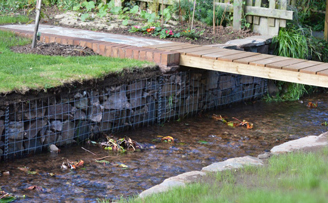 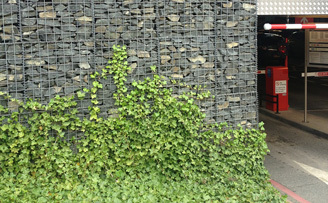 gabion Galfan 4mm 1m x 1m x 0.5m 3(in) x 3(in) (76.2mm x 76.2mm) x 4mm Galfan coated (95% Zinc 5% Aluminium for up to 4 times the life of a galvanised finish) welded mesh Gabion baskets wire as per EN 10218-2. 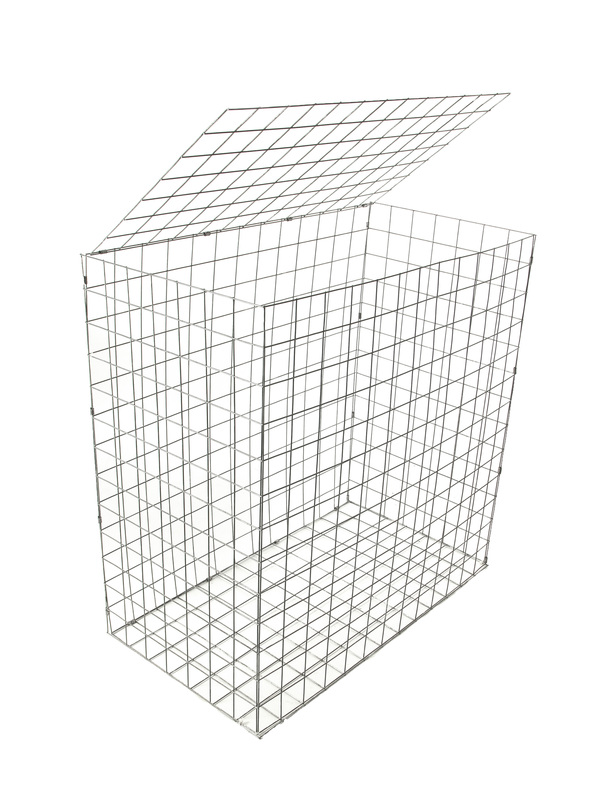 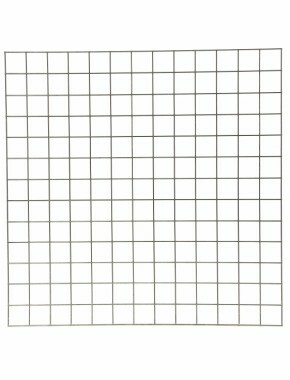 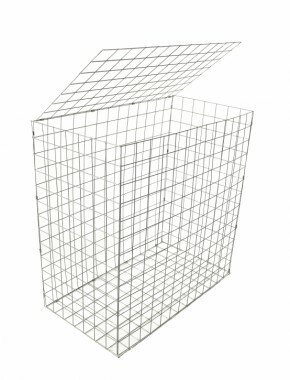 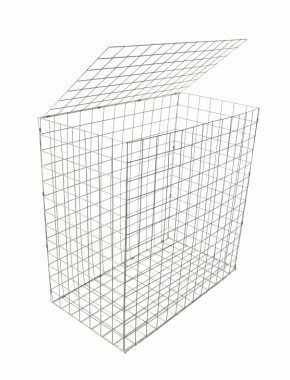 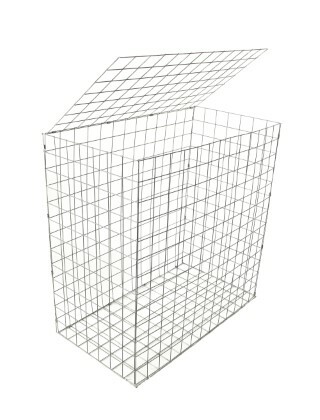 All mesh panels used to produce our baskets are European sourced and conform to EN10244-2 with a tensile range of 540-770N/mm2, steel grade 0.10% Carbon max, Weld sheer strength minimum 75% Can be used for gabion, gabion baskets price. 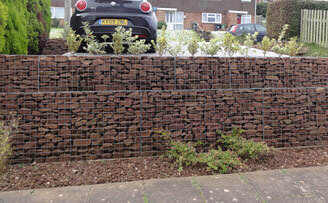 Gabion cladding on a Birmingham car park. 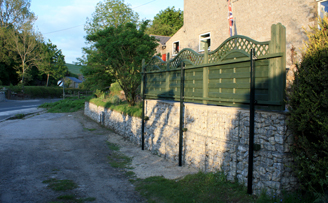 A very professional installation. 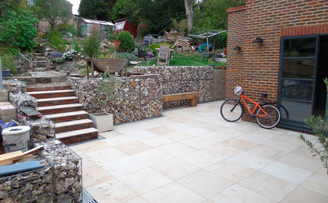 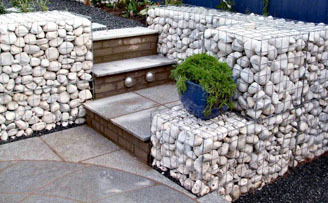 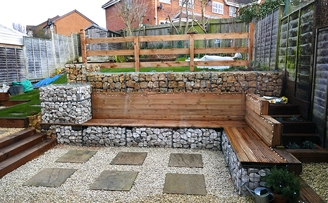 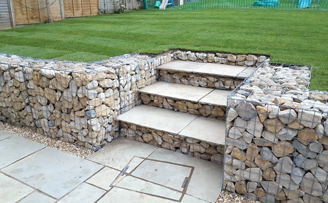 Gabion patio and courtyard, clever inbuilt sleeper bench. 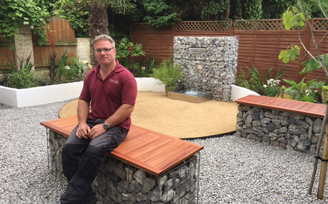 Border Order garden designs and installations, based in Cornwall. 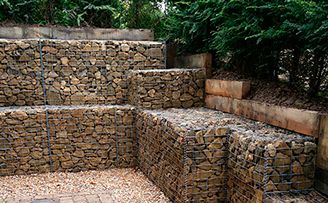 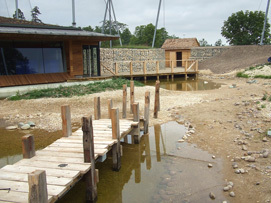 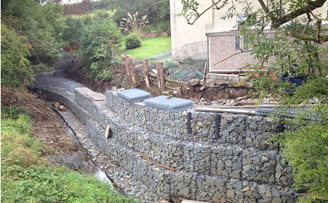 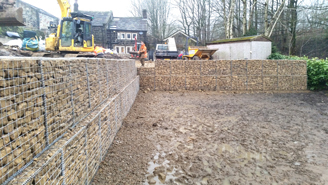 G.M.S Gabion Installations, finishing on time and on budget.